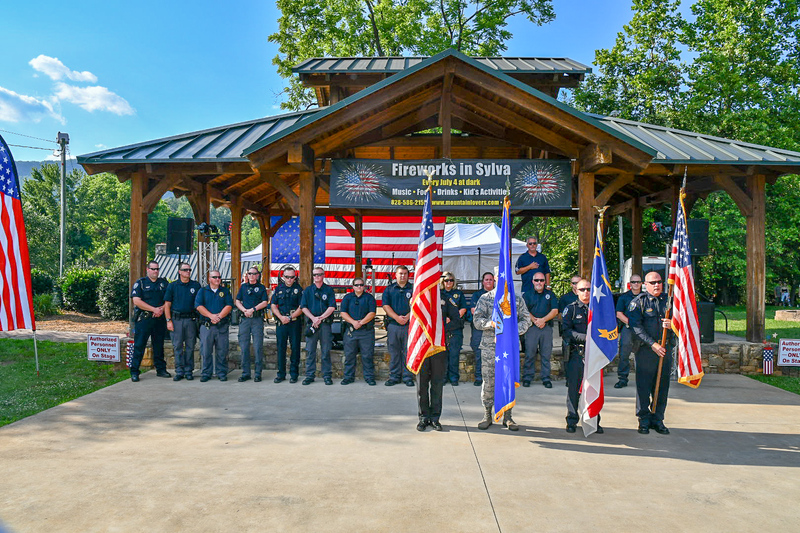 For the fifth year in a row, the Jackson County Chamber of Commerce will proudly host the July 4 Fireworks Festivities in downtown Sylva on Thursday, July 4, 2019. 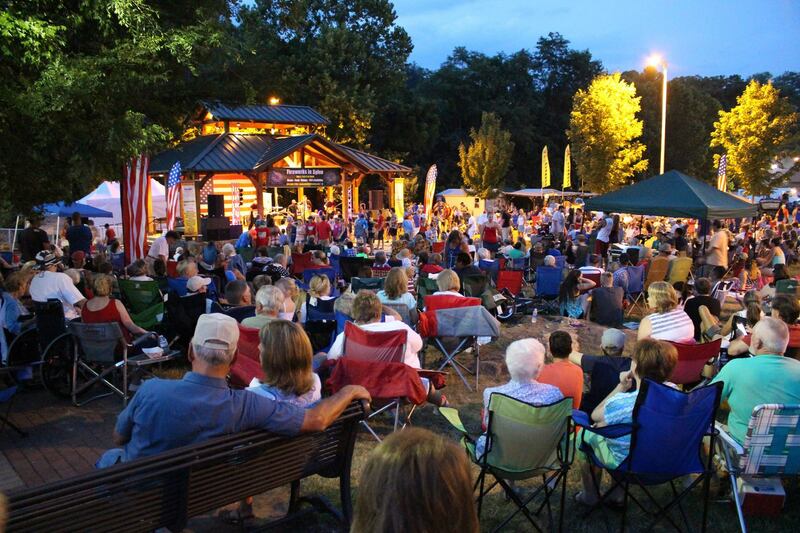 This year’s special event will feature a spectacular concert by the Carolina Soul Band, one of the state’s most popular R&B bands followed by an impressive fireworks show when the sun goes down. 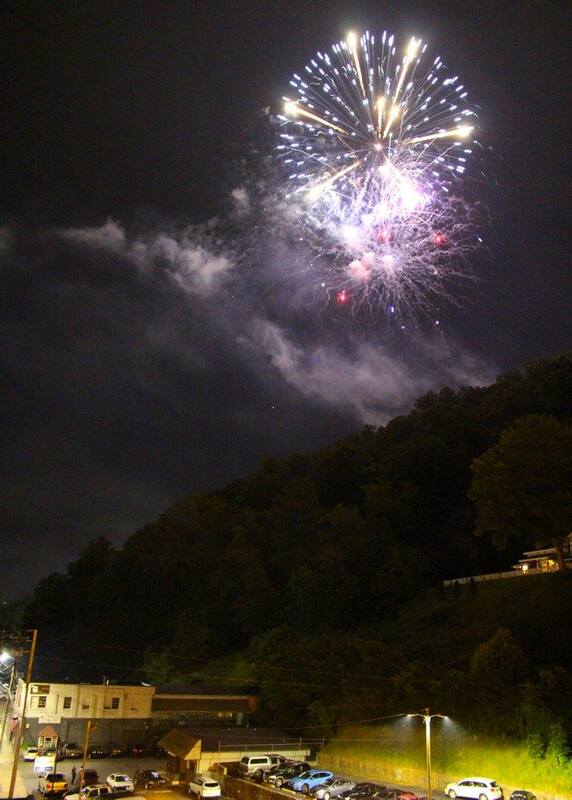 The fireworks will be visible from all over downtown Sylva. 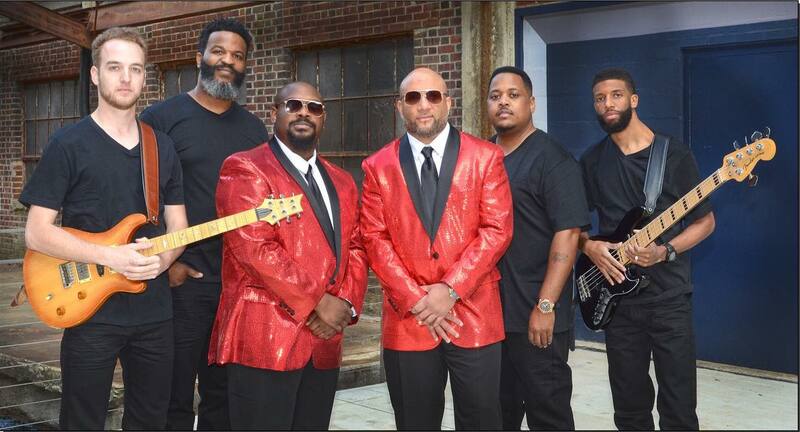 Composed of incredibly talented and versatile entertainers, the Carolina Soul Band will engage and entertain everyone for our nation's birthday. 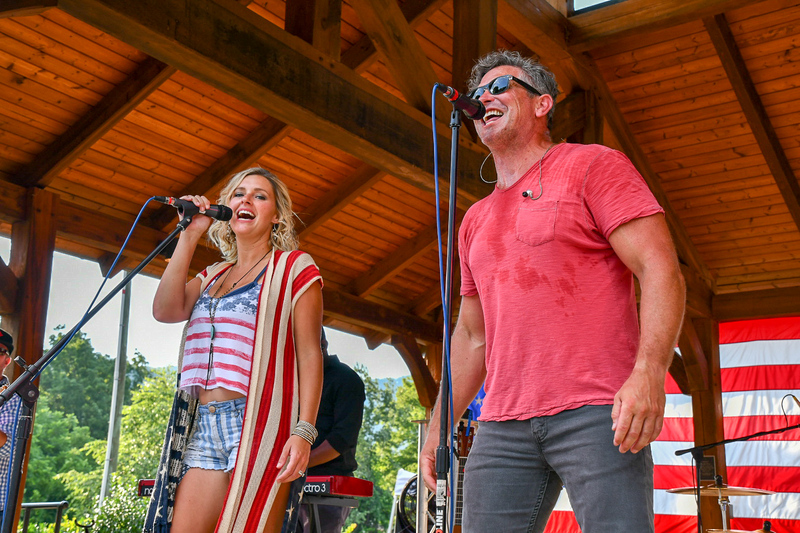 This band has the ability to get all ages on their feet dancing, mixing styles and eras of music to keep an unmatched energy level. 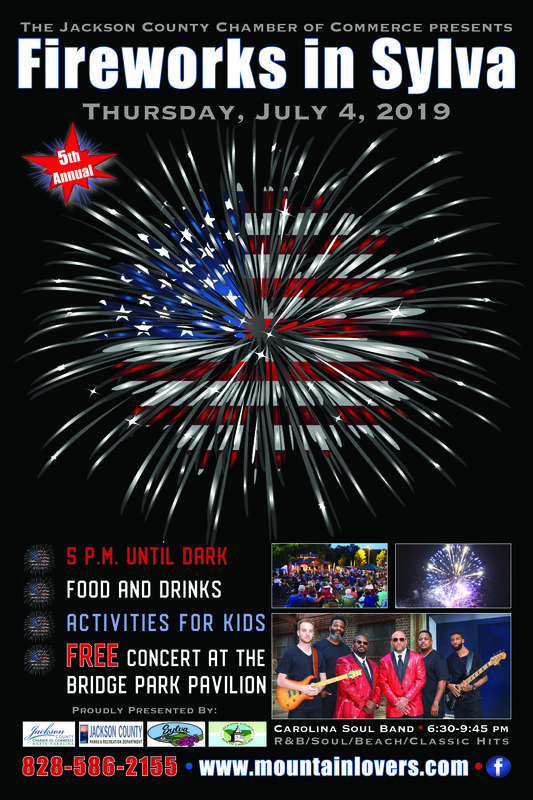 There will be food and fun for all ages at this family-friendly celebration. 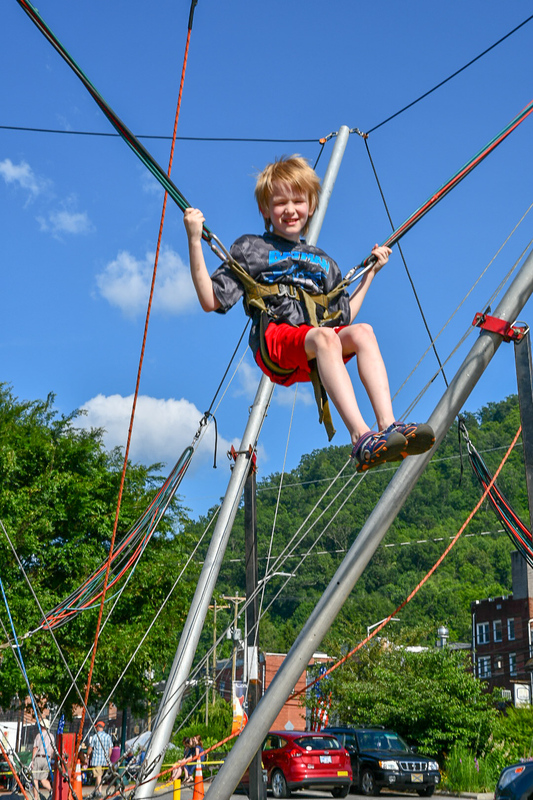 For more information, call 828-586-2155 or visit www.mountainlovers.com.